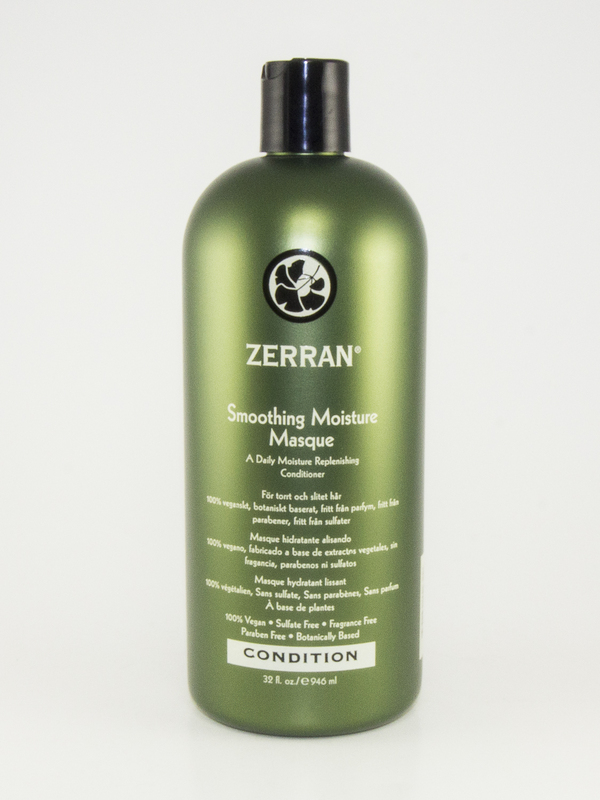 Smoothing Moisture Masque is specially formulated with natural wheat, soy, oat, and corn proteins to repair and strengthen dry hair while smoothing away frizz. 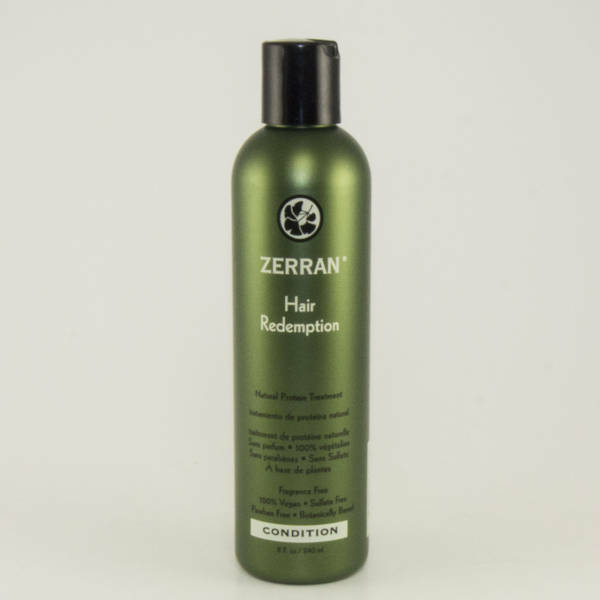 Natural herbal extracts help condition and soothe both the scalp and hair. 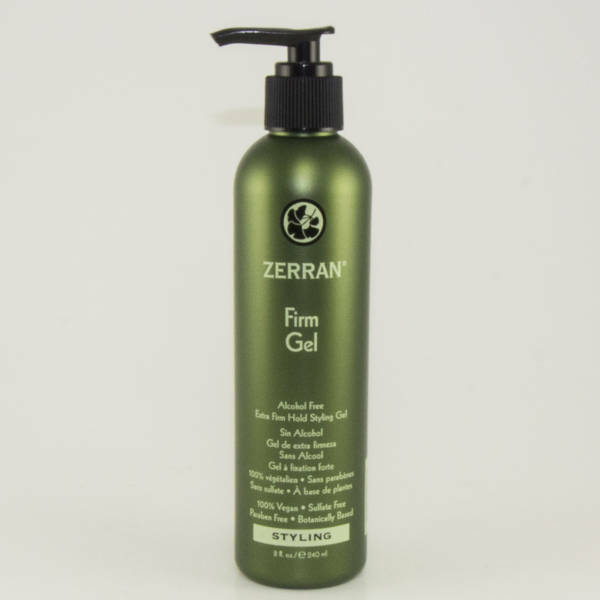 This is ideal for use on curly or wavy hair, or hair that has been colored, permed, straightened or bleached. 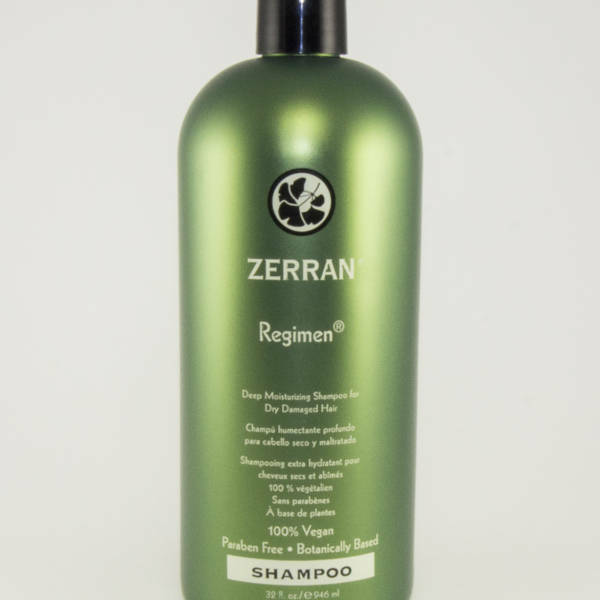 Dispense into hair after towel drying and leave for 5 minutes before rinsing. Water, Bhentrimonium Chloride, Cetyl Alcohol, Stearyl Alcohol, Quaternium-80, Cetearyl Alcohol, Ceteareth-20, Dicetyldimonium, Hydroxyethyl Urea, Sodium PCA, Sodium Lactate, Arginine, Aspartic Acid, Pyrrolidonecarboxylic Acid, Glycine, Alanine, Serine, Valine, Proline, Threonine, Isoleucine, Histidine, Phenylalanine, Hydrolyzed Wheat Protein, Hydrolyzed Soy Protein, Oat Amino Acids, Hydrolyzed Corn Protein, Tocopheryl Acetate, Panthenol, Ginkgo Biloba Leaf Extract, Chamomile Flower Extract, Orange Fruit Extract, Marsh Mallow Root Extract, Yarrow Extract, Fennel Fruit Extract, Licorice Root Extract, Orange Peel Oil, Lavender Oil, Phenoxyethenol, Sorbic Acid, Disodium EDTA.